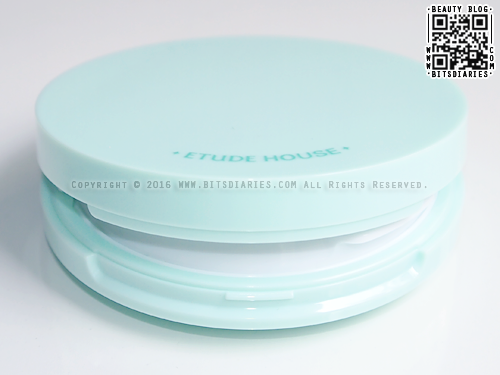 It comes in a mint colored case with a snap-on lid. 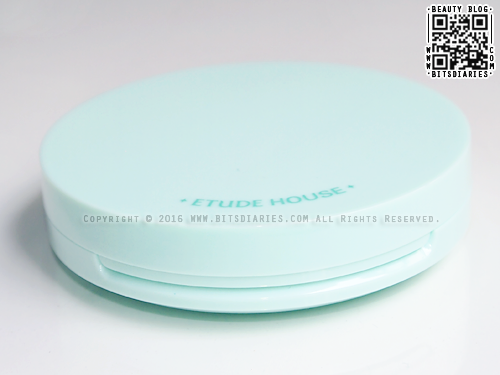 Compared with other cushion compacts, this is much slimmer and purse-friendly. It comes with a sponge puff and a built-in mirror. 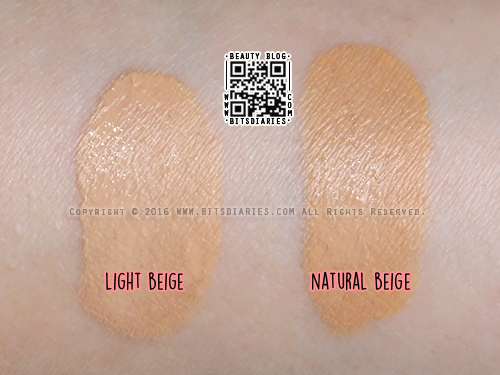 It is available in three shades — Light Beige, Natural Beige and Honey Beige. And I have here with me the Light and Natural Beige. 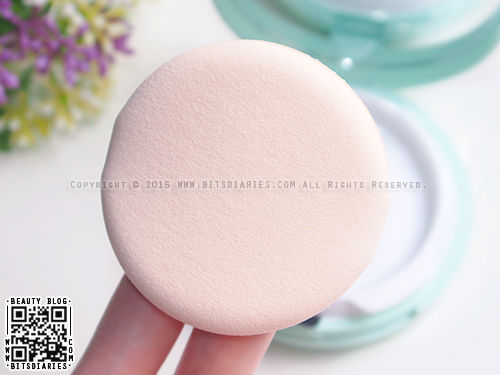 The best way to apply a cushion foundation is to use the included sponge puff, dab some foundation and spread it using patting motion, from the center of the face outwards. 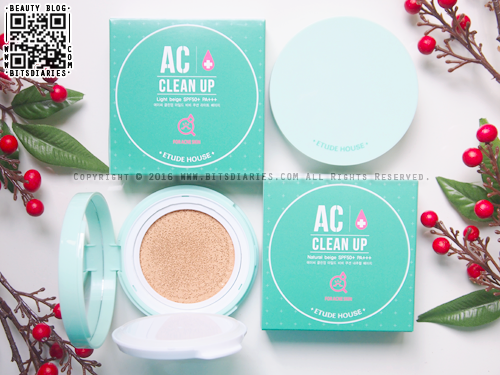 Most Korean BB creams/foundations have a grayish-pinkish undertone, but AC Clean Up Mild BB Cushion has more of a yellow undertone. 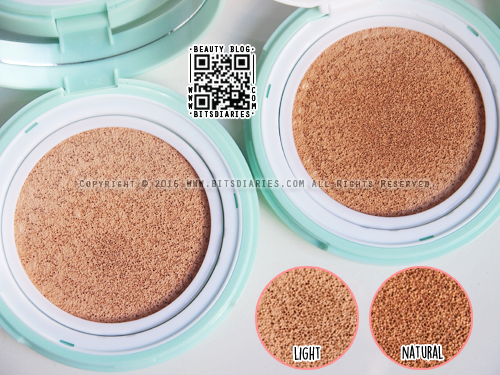 I usually wear Natural Beige for Korean BB creams/foundations, but for this BB cushion, I have to opt for Light Beige because Natural Beige is way too dark for me. I have been using this product for two weeks now. So far I LOVE IT! 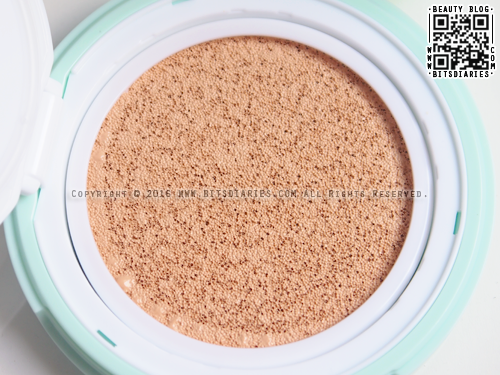 It has a moist creamy texture, which makes it easy to blend and it gives skin a nice cooling effect once applied. 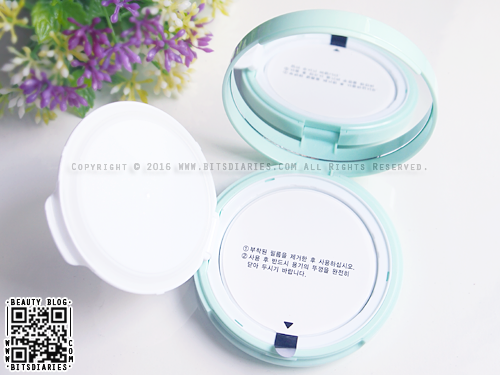 It feels lightweight on the skin, does help a little with oil control and has a good staying power. 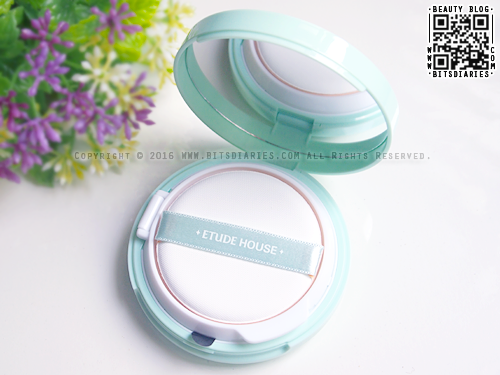 I find that it keeps my skin semi-matte throughout the day without letting the sweat and oil messing up my face too much. 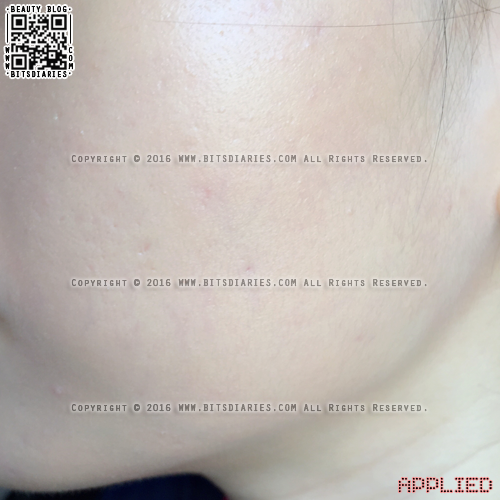 You can tell from the pictures that it does a good job of toning down redness, but it doesn't completely conceal dark spots/blemishes, so I still need a concealer for that. I like how it evens out skin tone and has a natural semi-matte finish that keeps my skin looking fresh throughout the day without causing breakouts. The only complaint I have is that it doesn't hide large pores. 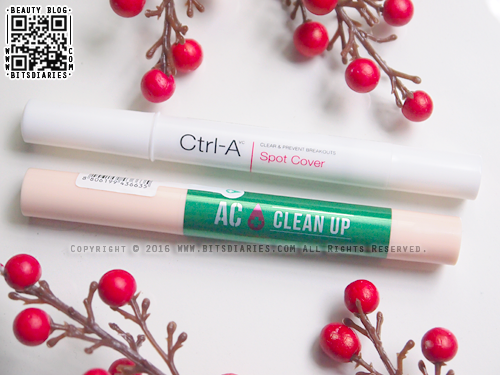 Overall, I think this is a good BB cream/foundation for acne skin. 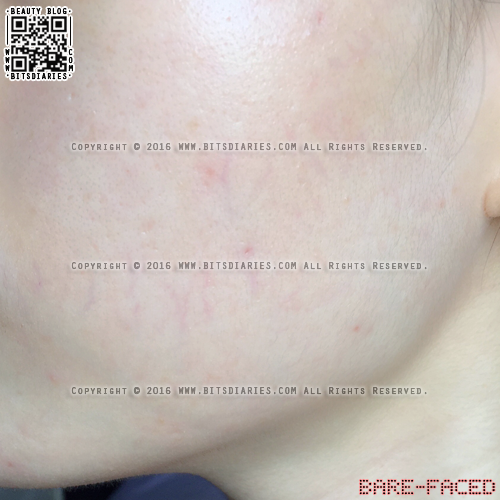 I recommend it to people who are struggling with acne and want some coverage at the same time. amazing! 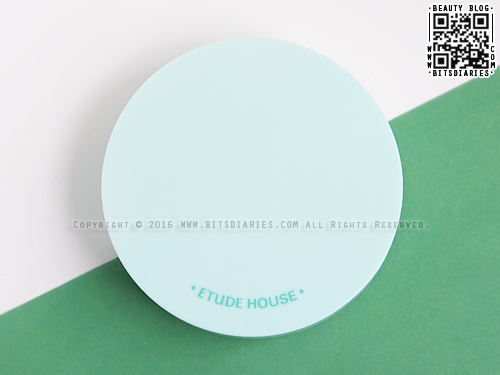 is this more suitable for oily skin and has matte effect? and.. i like the coverage as i usually opt for covering-redness but not making me super flawless look. 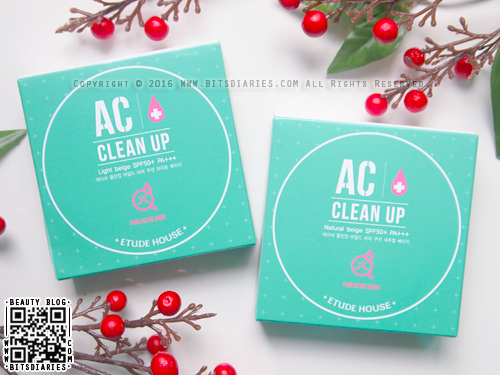 hope u got that haha ^^ thanks for the review! have a good day..
are this cushion use air puff too like others cushion? Hi! I absolutely love your blog for having so much details. I have oily, acne-prone skin. Besides this BB cream, do you have any other recommendations for BB creams (or CC creams) that are more suitable for my skin type?